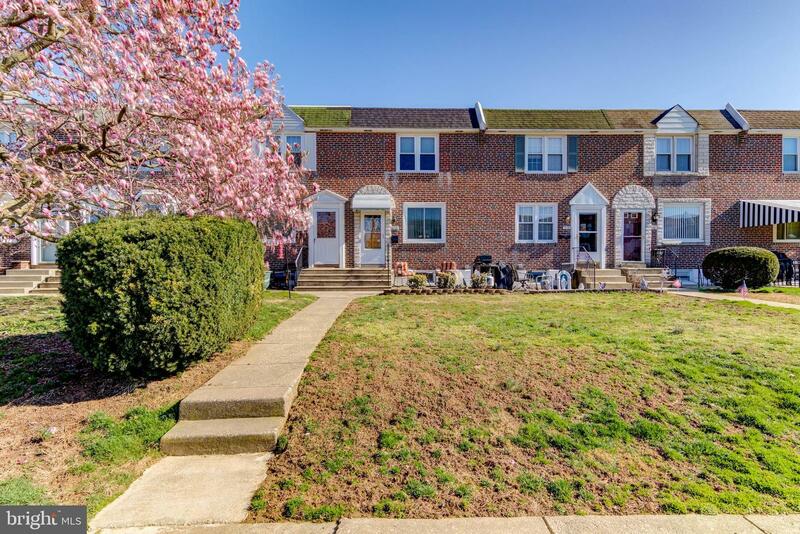 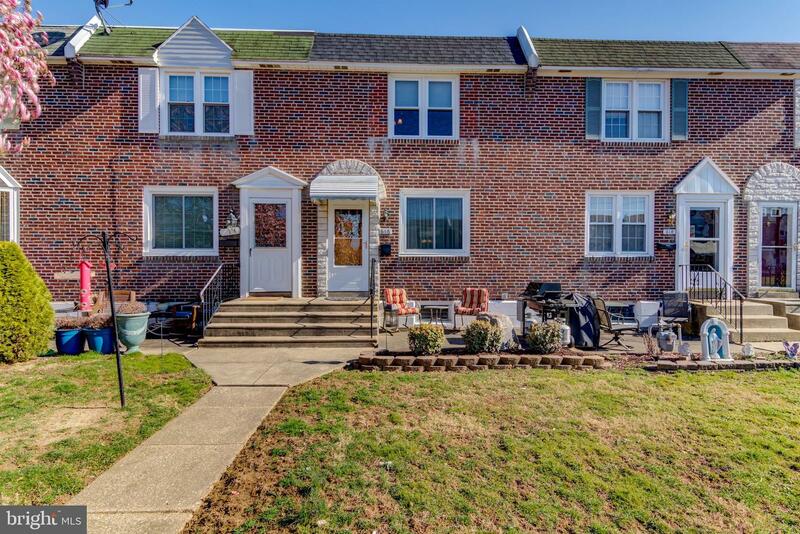 Unbelievable opportunity in the heart of Briarcliffe. 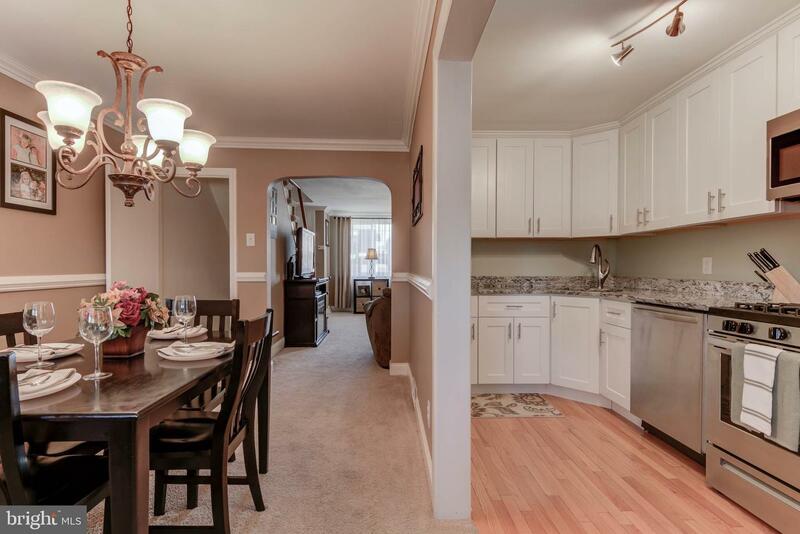 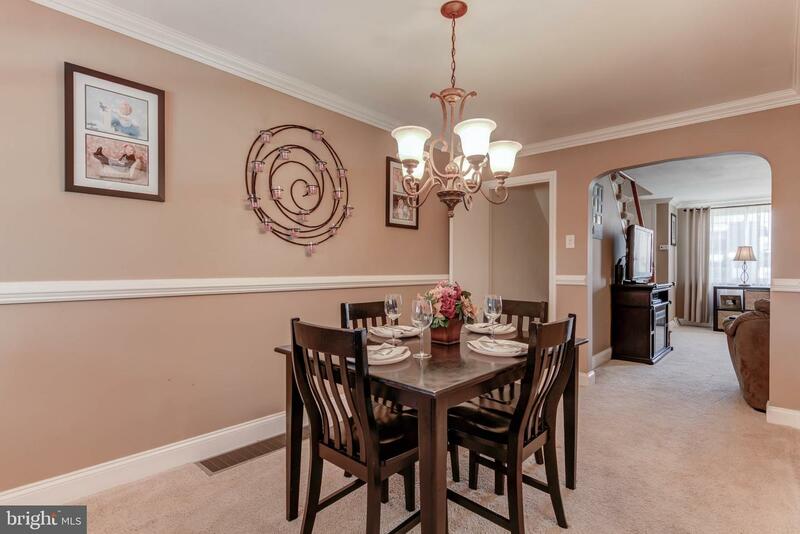 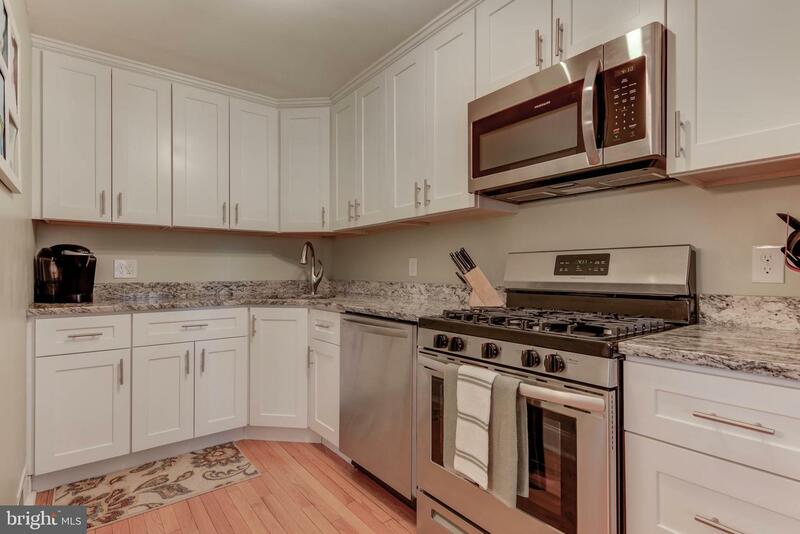 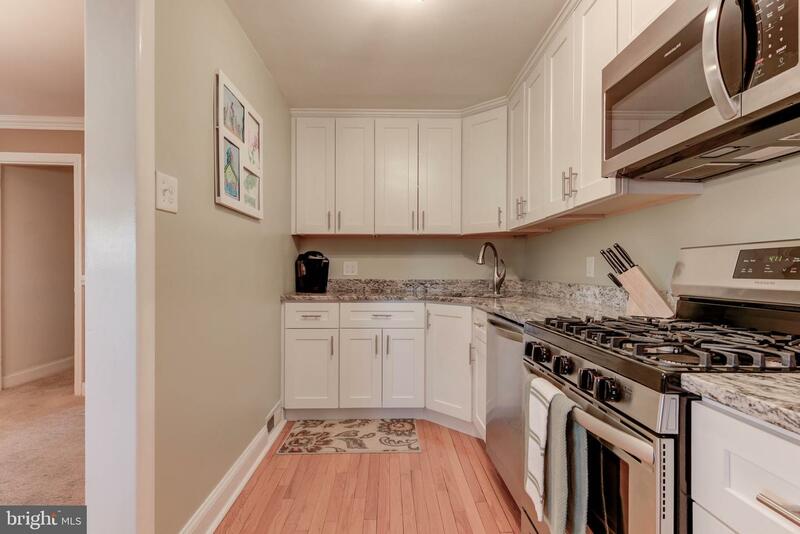 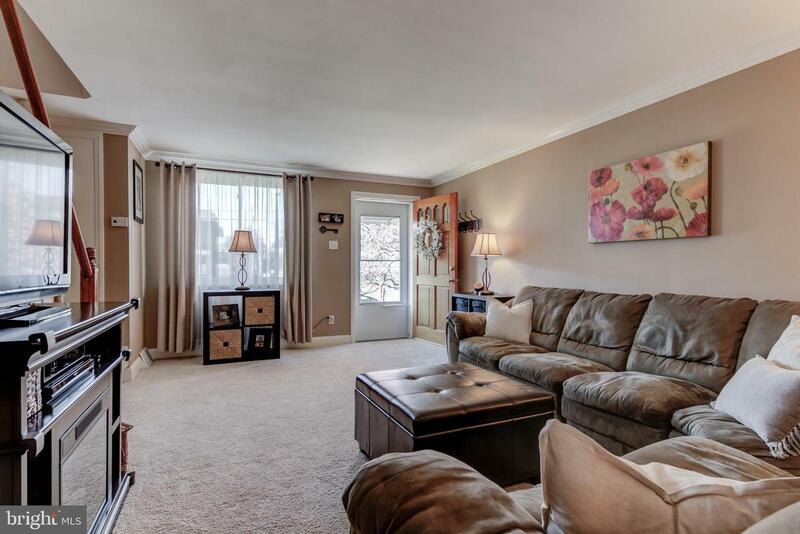 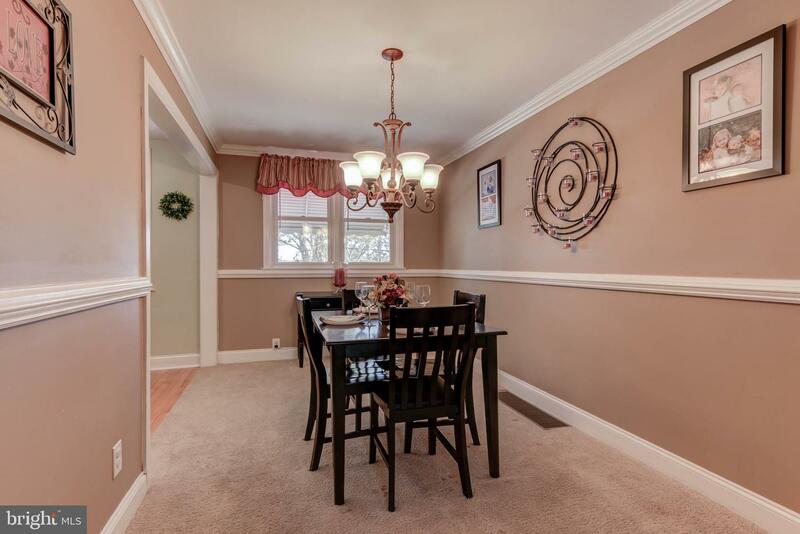 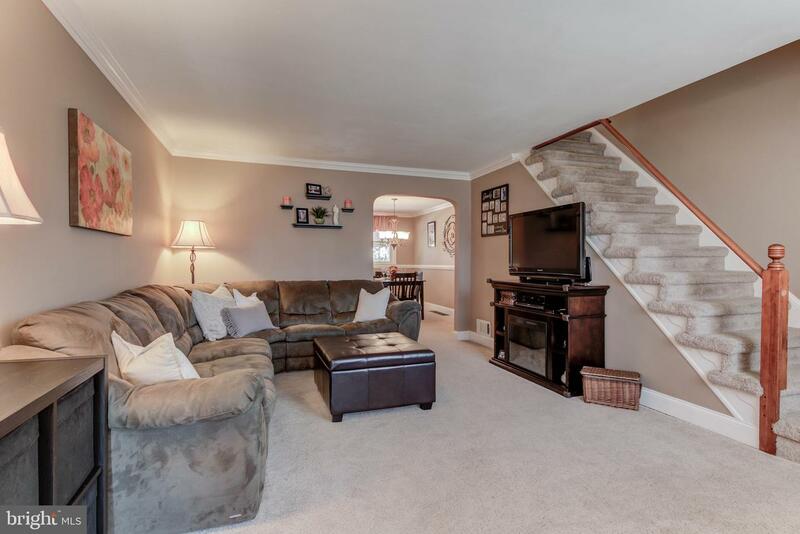 This fantastic townhome has been tastefully updated and is ready to go! 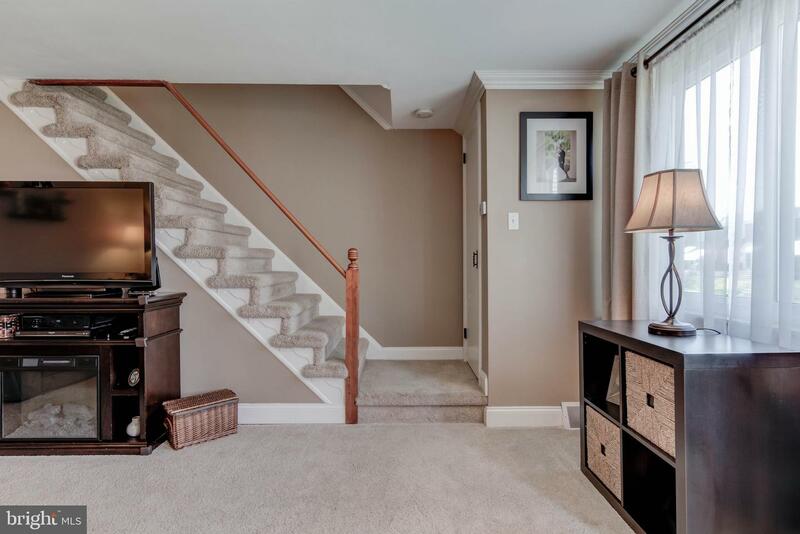 Walk into the First Floor: Spacious Living Room with neutral coloring throughout, Dining Room with Chair Railing, and a completely renovated Kitchen, featuring White Shaker cabinetry with whisper close drawers, Granite countertops, hardwood flooring, Stainless Steel Appliances and more! 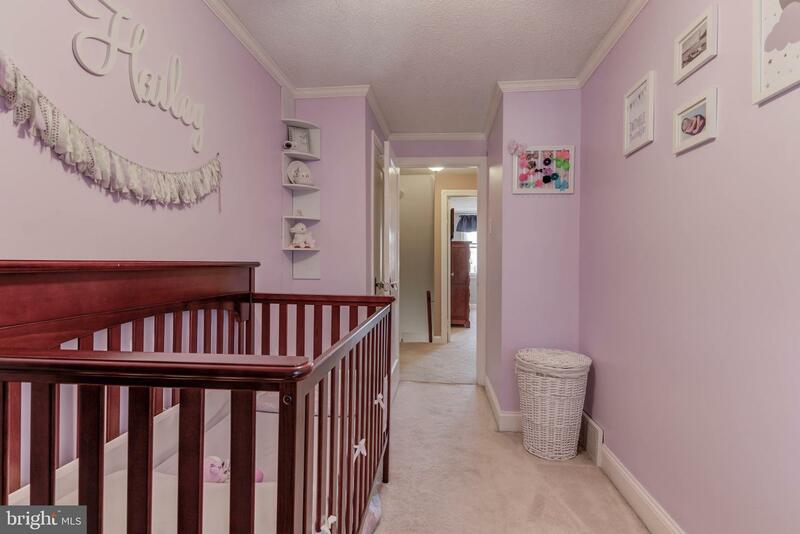 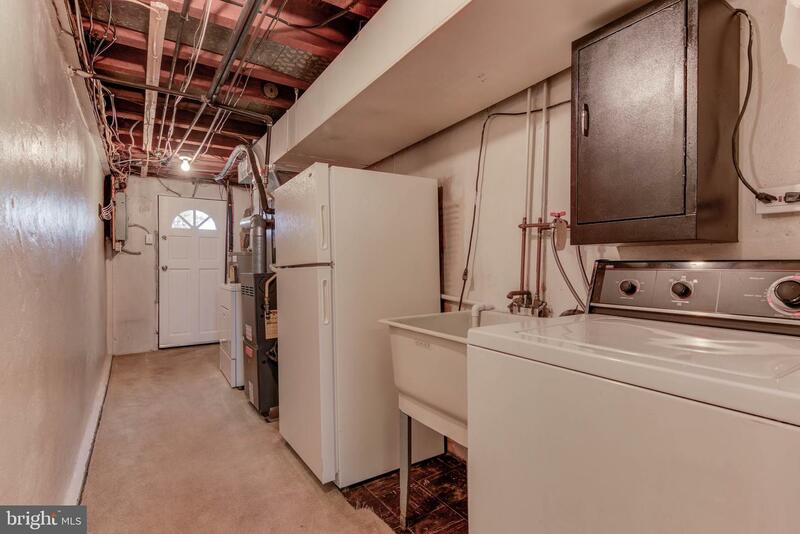 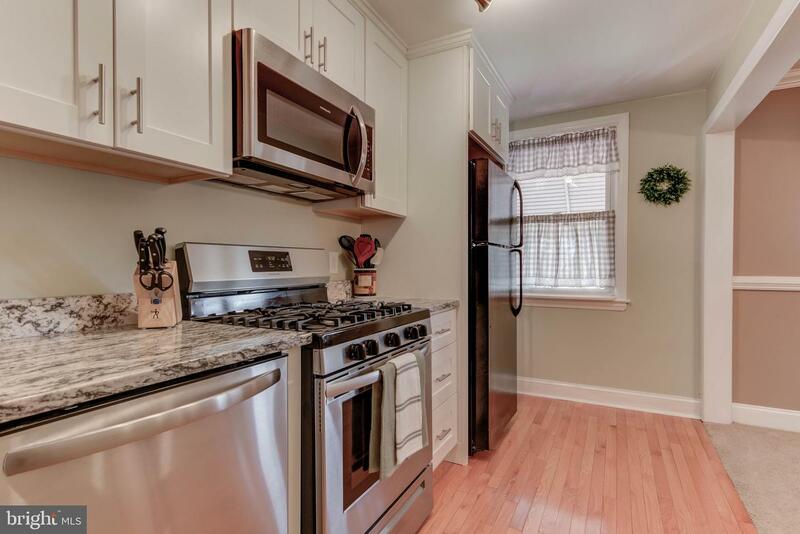 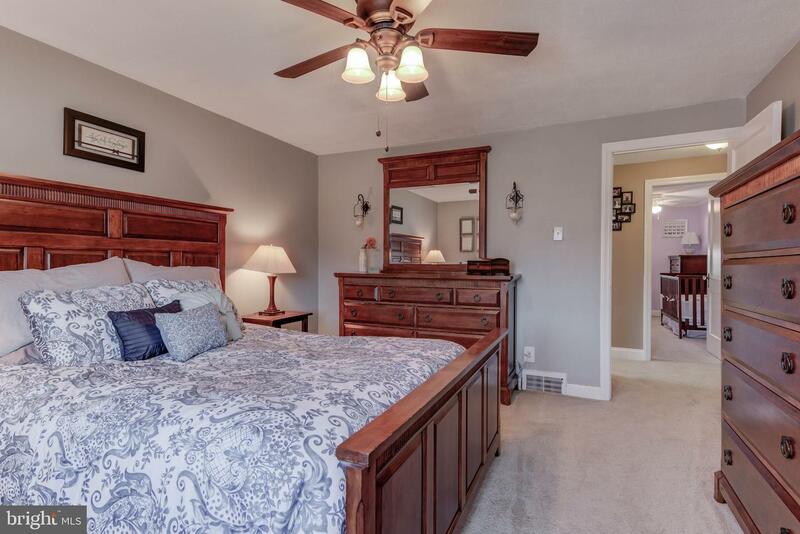 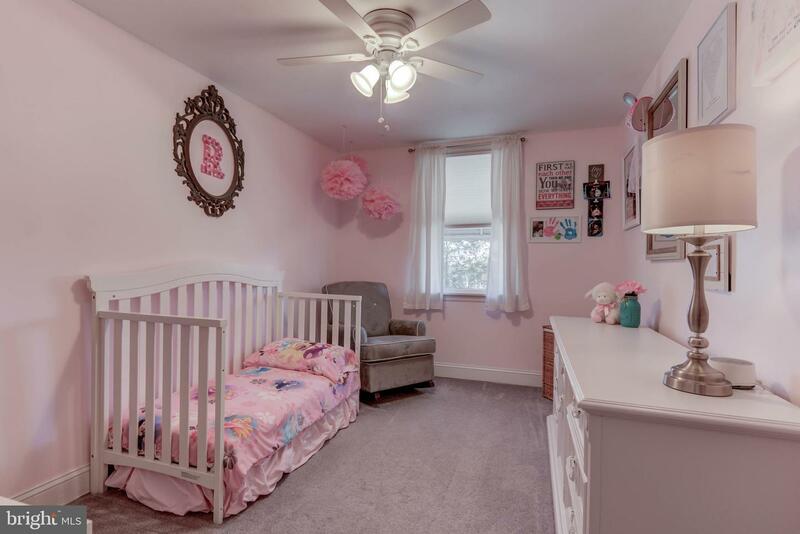 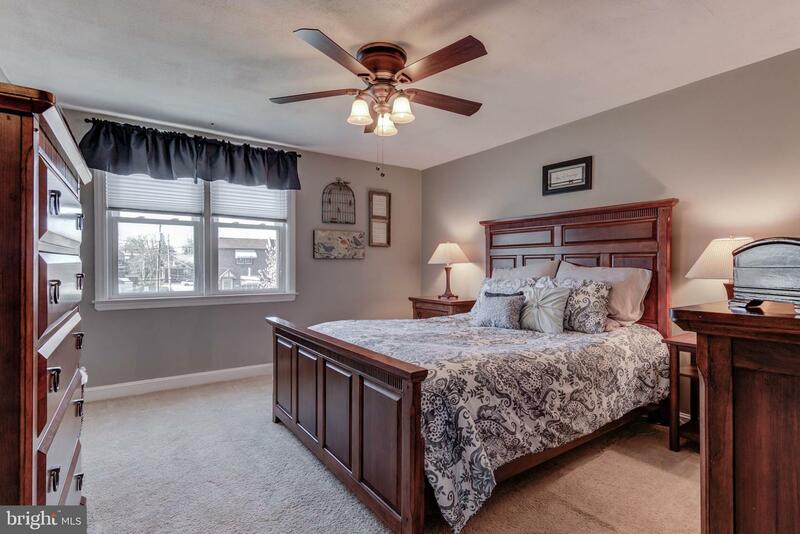 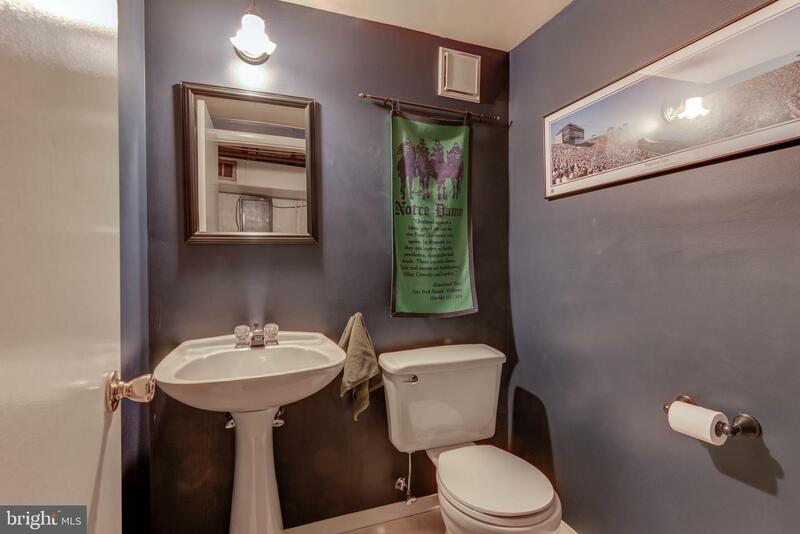 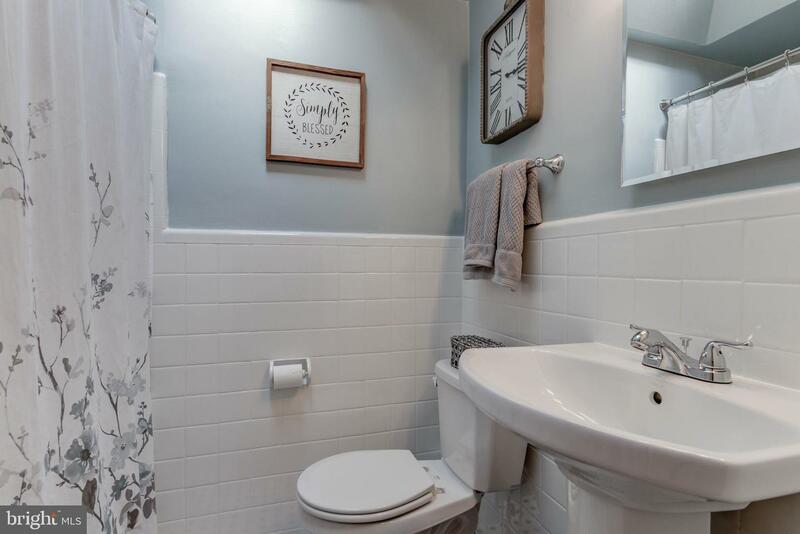 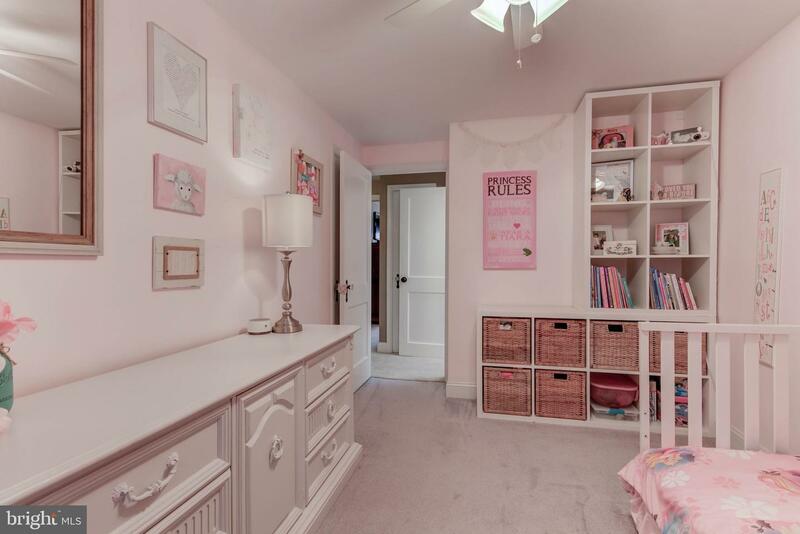 Second Floor: Three perfectly sized bedrooms, updated Hall Bathroom and more! 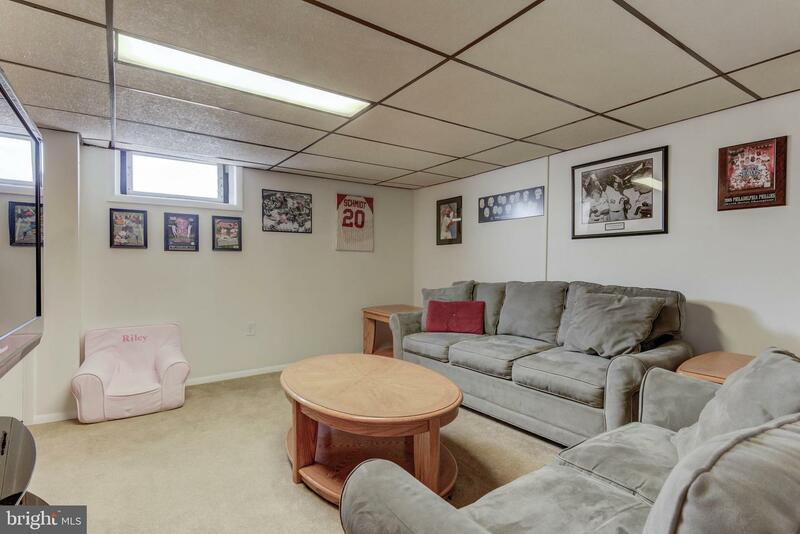 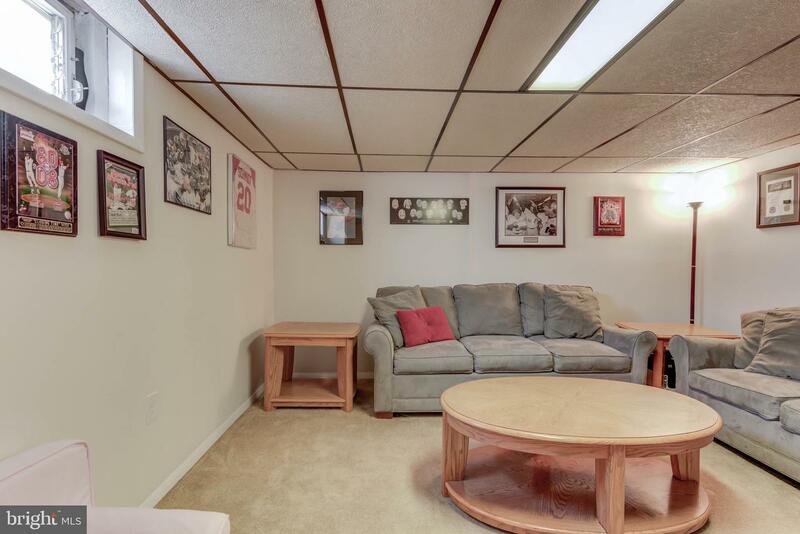 Basement: Partially finished man/woman cave, half bathroom, and partial garage area! 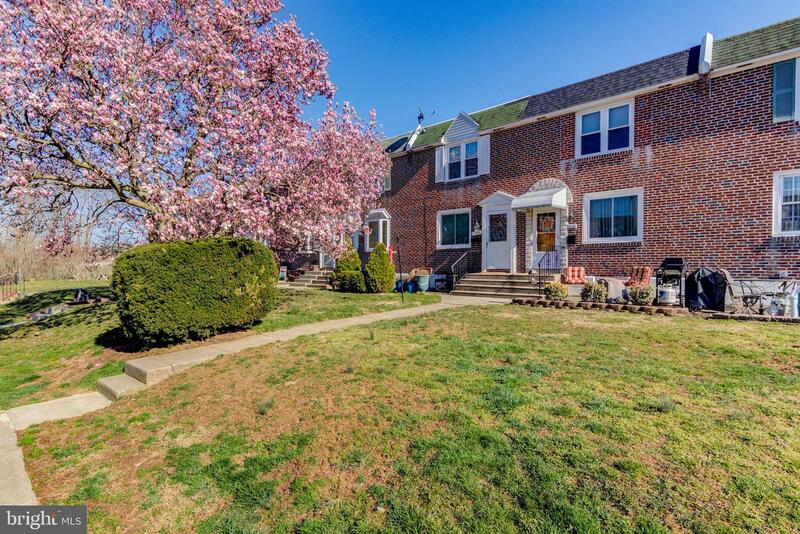 Additional Upgrades include: Updated Garage Door and Storm Door (2019), Water Heater (2016), Kitchen (2017.18) Crown Molding, Ample Parking, and walking distance to Public Transportation!